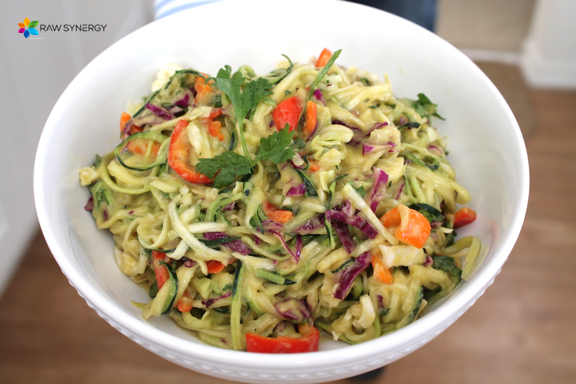 Great recipes like this make moving towards a raw lifestyle so much easier! Thanks for the yummies! You’re welcome! So happy you like them!